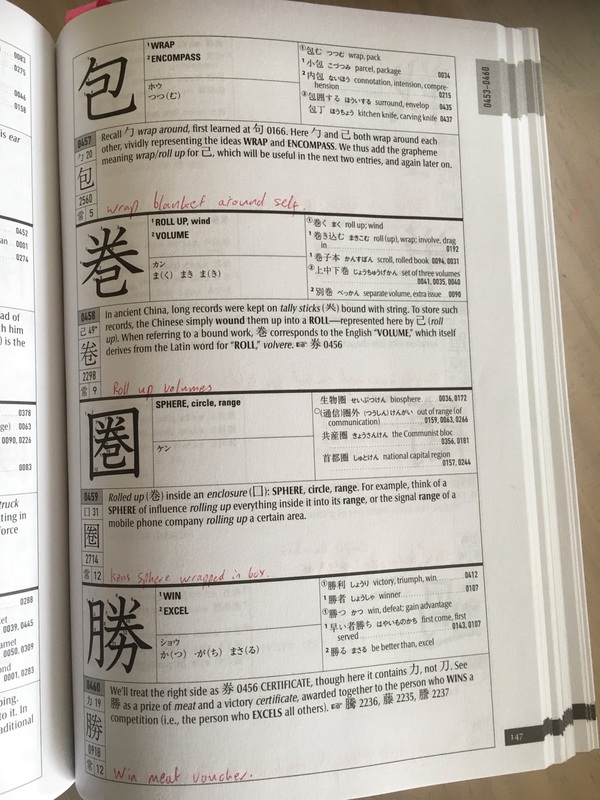 For many years the study of kanji has been dominated by one book, Remembering the Kanji (RTK) by James W. Heisig. Personally I actually used a different book called a guide to remembering Japanese Characters by Kenneth G. Henshall. 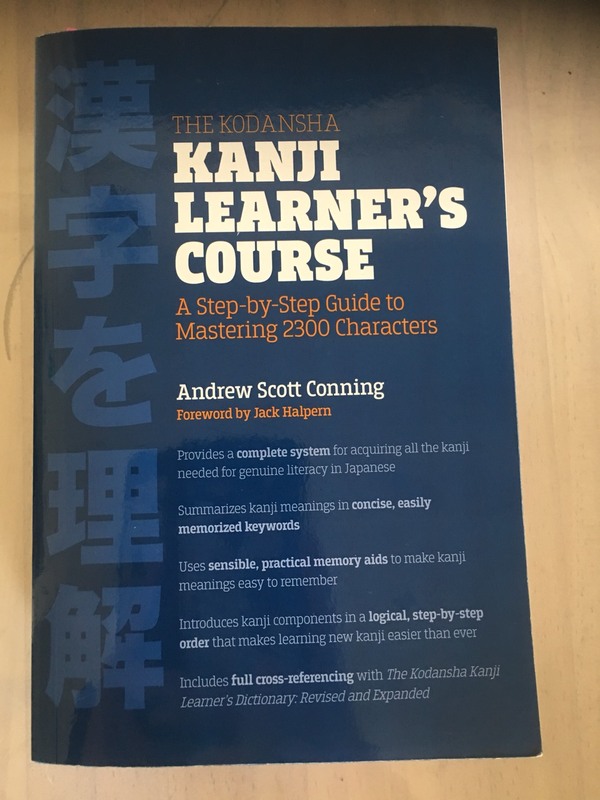 However there is now a serious competitor to both of these books and it is The Kodansha Kanji Learners Course (KLC) by Andrew Scott Conning. This year I switched away from Henshall to KLC and I am very happy that I did. 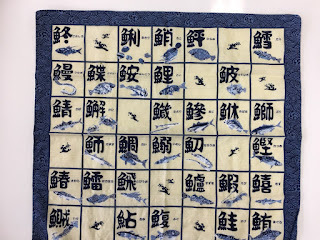 It teaches 2300 kanji, which is basically the Joyo (standard use) Kanji plus another couple of hundred common kanji. 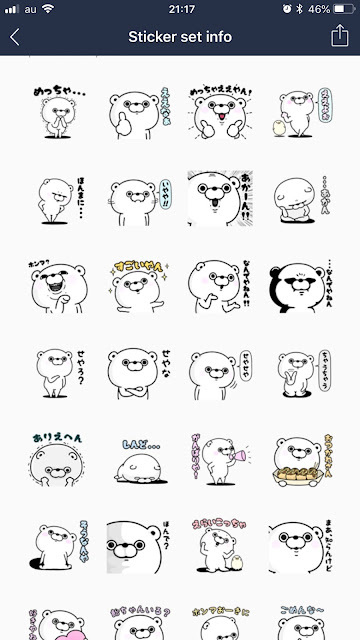 Which I personally think is about the right number of characters you need to really be comfortable reading Japanese. 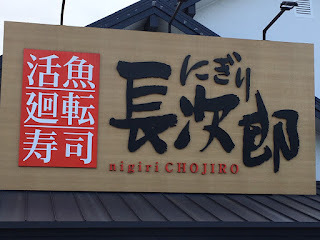 Its strongest point I think is the very logical order that he introduces kanji in, both the kanji and the example vocabulary build on each other wonderfully. The additional appendixes and indexes are also fantastic. 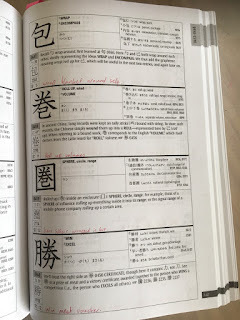 Each entry has the kanji, Japanese readings, English meaning, (usually) around five vocabulary examples, the radical and a short story/mnemonic to help you remember the character. I have added my own short mnemonic onto this you can see written in red as I personally like short mnemonics so at the bottom of the page I have taken Conning`s story and shortened it to "win meat voucher". This short version is very easy to add to ankicards. Some of the mnemonics I use are Conning`s, Some Henshall`s and some my own. Speaking of anki, one great thing with this book is the anki set somebody has made, they are really clean, tidy and user friendly, so as a set it`s a wonderful resource. There are also kanji readers available on kindle which are very useful and I will review at some stage. 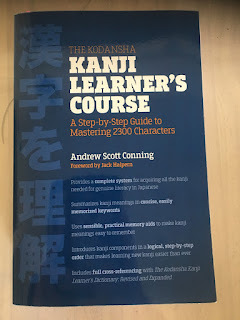 In short I think this is the best book on Kanji that there is I highly recommend it! However I know many others prefer RTK. what are your thoughts? Please comment below. You can buy the book on Amazon, buying it here will help the site as I am an Amazon affiliate.